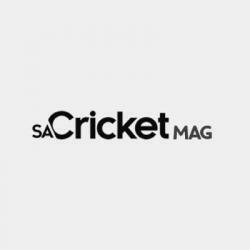 The first shots in the T20 knockout competition for schools in the Central Gauteng Lions region will be fired on Wednesday, writes THEO GARRUN. The competition, which incorporates the Johnny Waite knockout cup – the oldest ongoing limited overs tournament in the province – is run at multiple levels, with the 1st team winners (who will be awarded the Johnny Waite Cup) going through to the Coca-Cola T20 Schools Challenge. The 1st team tournament has been split into a Cup and a Plate section, with a separate competition for the second teams of the stronger schools. That allows the smaller schools, co-ed and township schools mainly to play for the Plate without being overwhelmed by second teams from the boys’ schools, as has happened in the past. There are also knockout competitions for U14 and U15 teams. The format is a round-robin phase consisting of four pools of five teams each, followed by quarterfinals, semis and a final. The first three round-robin matches take place this term and the fourth one and the knockout games next year, culminating in the final on 27 February 2019. The next week the Johnny Waite winners will play the Northwest champion school to determine the Lions Franchise representatives to play in the national week in March. Given that the competition runs into next year, this is a ‘stayers’ tournament and matrics are not allowed to play this term. King Edward are the defending 1st team champions and they go into the competition as favourites. Their sternest opposition is likely to come from St Stithians, St John’s and Jeppe. Rain and lightning on Saturday afternoon meant that no local games could be concluded last weekend. KES had Jeppe in trouble on 135-9 when that game was called off, with Braydon Hicks making 34 for Jeppe and Bryce Parsons taking 3-29 for KES. 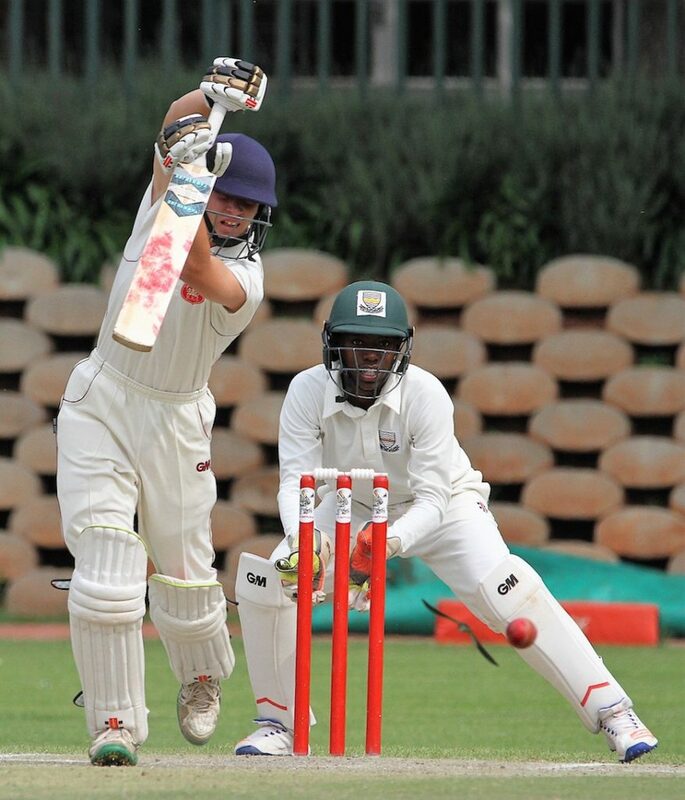 At St John’s, Connor Esterhuizen was on 70 not out in his side’s 199-5 against St Benedict’s when the game was abandoned. This weekend is the Private Schools half-term weekend off, so there aren’t many games scheduled for Saturday. Jeppe will travel to Pretoria Boys’ High, KES play the Gauteng Development sides, Affies host Grey College and Parktown take on Noordheuwel.